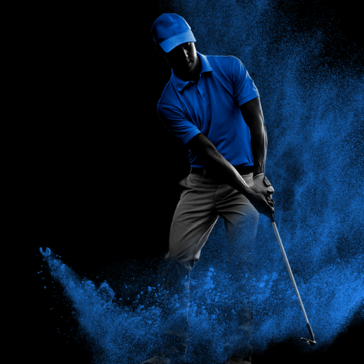 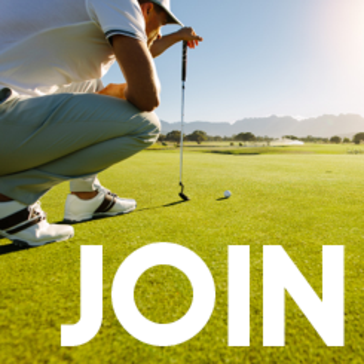 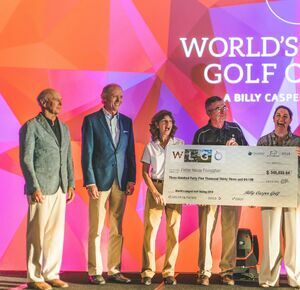 Become one of our 6,500+ golfing graduates! 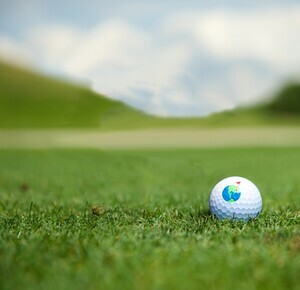 Download the Reston Golf App! 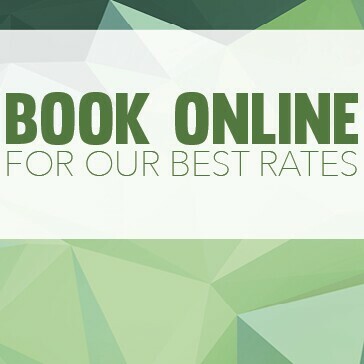 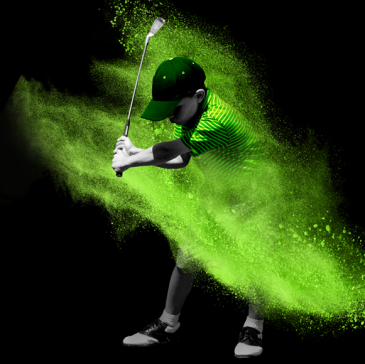 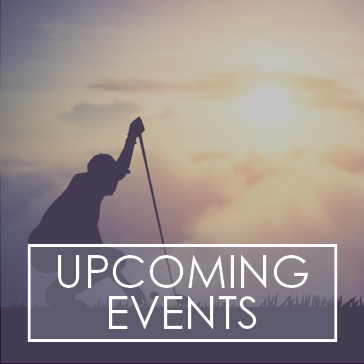 Explore all 9 of our Junior Golf offerings! 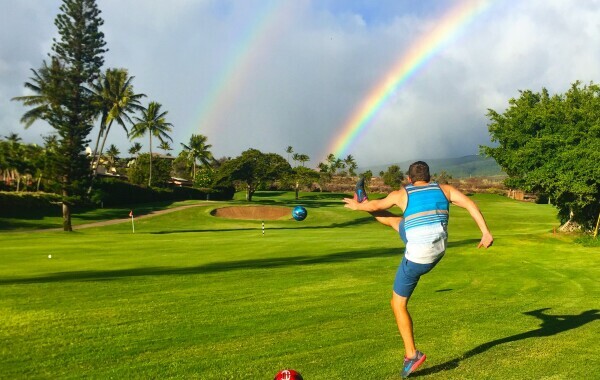 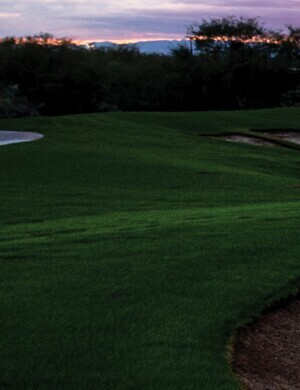 Come Play in one of our Tournaments! 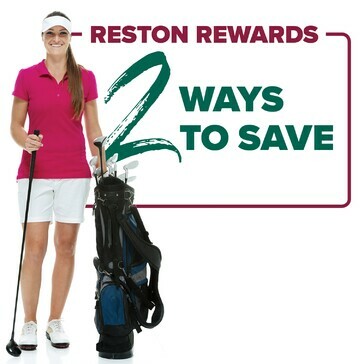 New Ways to Save at Reston! 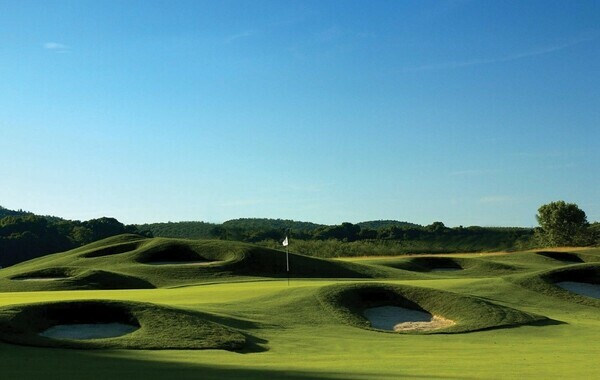 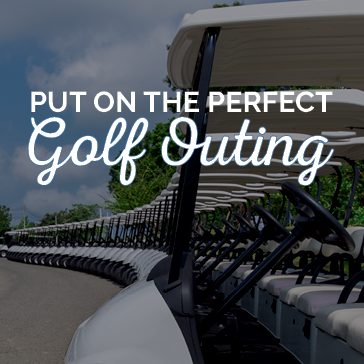 Bring your friends to Reston National for a day on the course. 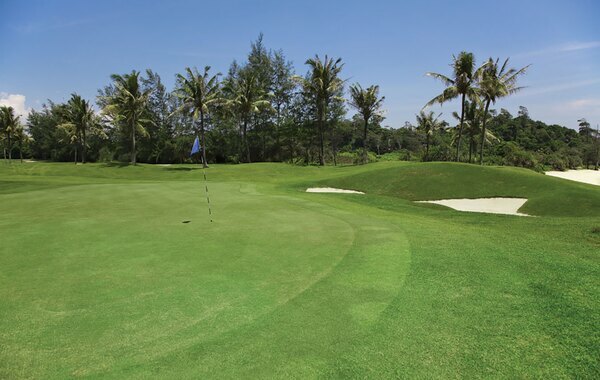 We welcome you and your players, and promise to make your event an enjoyable and successful experience.